A funding scandal has claimed Economy Minister Akira Amari. Losing a close ally is embarrassing for Shinzo Abe. Still, the PM and his party remain strong. Abe’s plan to revive Japan faces challenges, but they are mostly financial and economic, not political. 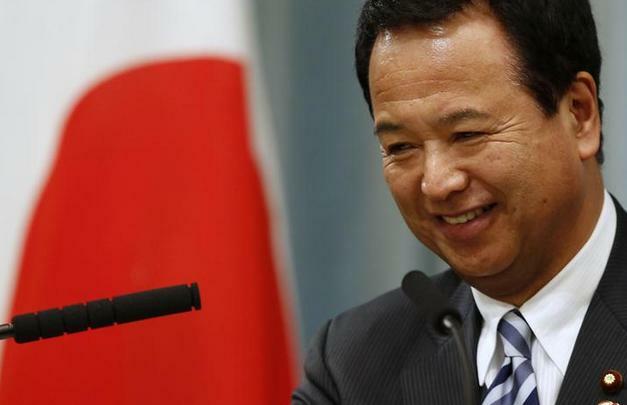 Japanese Economy Minister Akira Amari said on Jan. 28 he was resigning to take responsibility for a political funding scandal that has rocked the government, but denied having taken bribes. Amari, a key player in Prime Minister Shinzo Abe’s policy team, said he was stepping down to prevent the scandal from being a distraction to his administration’s drive to pull the country out of deflation. Japan’s exports fell 8.0 percent in December from a year earlier, down for the third straight month, Ministry of Finance data showed on Jan. 25. The decline compared with economists’ median estimate for a 6.8 percent drop in a Reuters poll. It followed a 3.3 percent decrease in November.